We asked readers to share their best photos with us for the month of December. Here are our favorites so far. 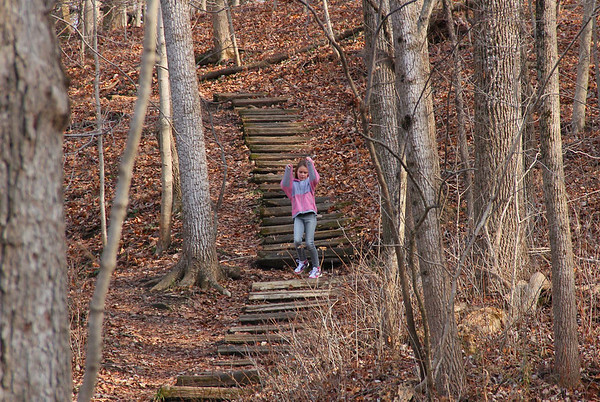 After a craft session in the Nature Center at Mounds Park a happy girl was seen bounding down the trail to the river.